FTT Competition #3 – The Finale! 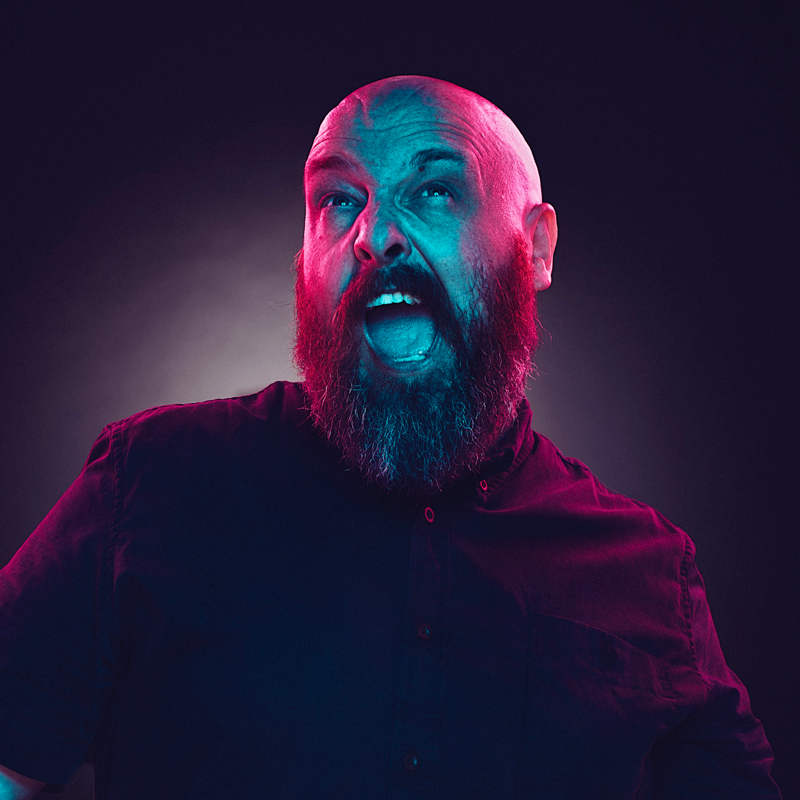 | dan le sac, here lies the idiot. Amazing response yesterday, kinda impressive how much you all like free stuff! Going to be the last one today so there will be 3 winners! So the final prizes are Logic of Chance CD / Space Between the Words CD / 3x Limited Single Promo’s. So the final task is… Spot Nick Frost with his eyes shut! This one is really hard I reckon… Answers to talktolesac[at]gmail[dot]com ASAP! Remember it’s the first person to email me with the correct answer, comments on here, facebook, twitter etc don’t count!